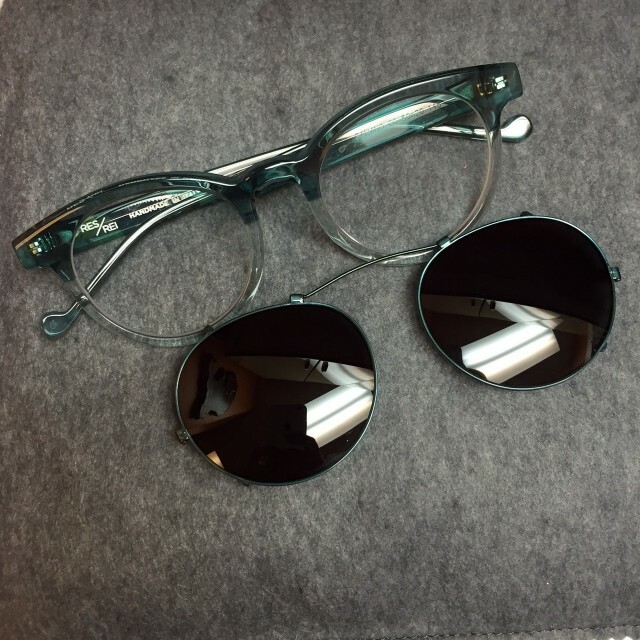 If you have spent some time hanging out here at Eye Spy, you may have heard one of us mention a genius named Arnold from CustomEyes once or twice (probably more than that…we really really love him). 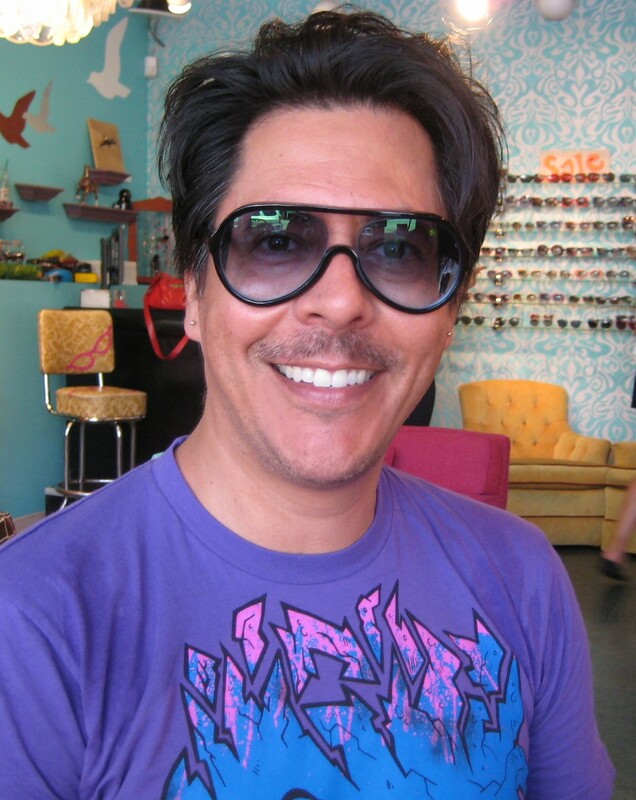 He is the man behind our custom painted sun clips and frames. This frame and custom clip are cool as a cucumber. That is right…let that sink in a bit. 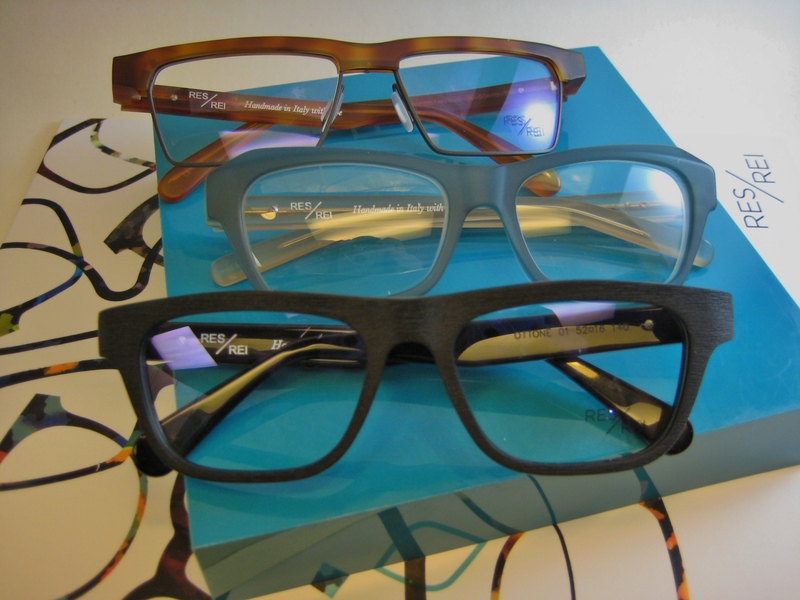 CUSTOM…PAINTED…FRAMES and SUN CLIPS! You want a green Theo frame painted pink? Easy Peasy! 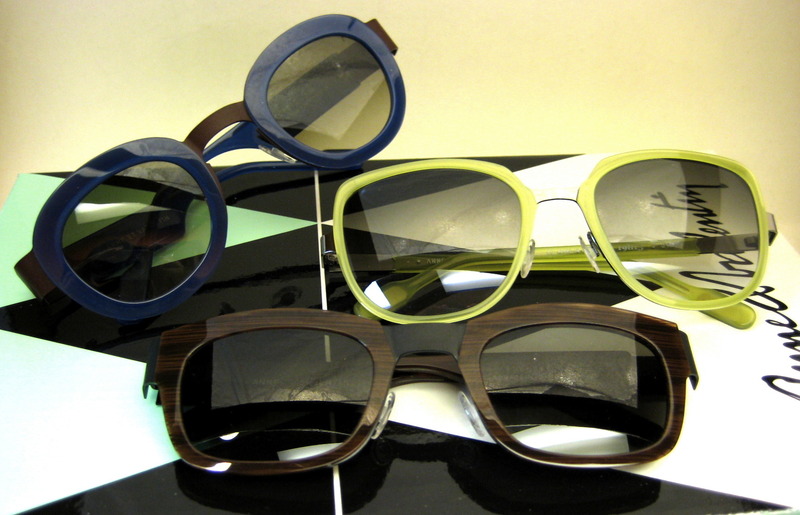 You want a sun clip to match your ombre purple Caroline Abram glasses with a green flash mirror? Get those tissues out ’cause you are going to cry Tears of Joy! Have you had dreams of little hearts and stars all over your blue Mykitas AND a clip with teddy bears on it…well, I am not sure if he is a miracle worker…but we could ask! 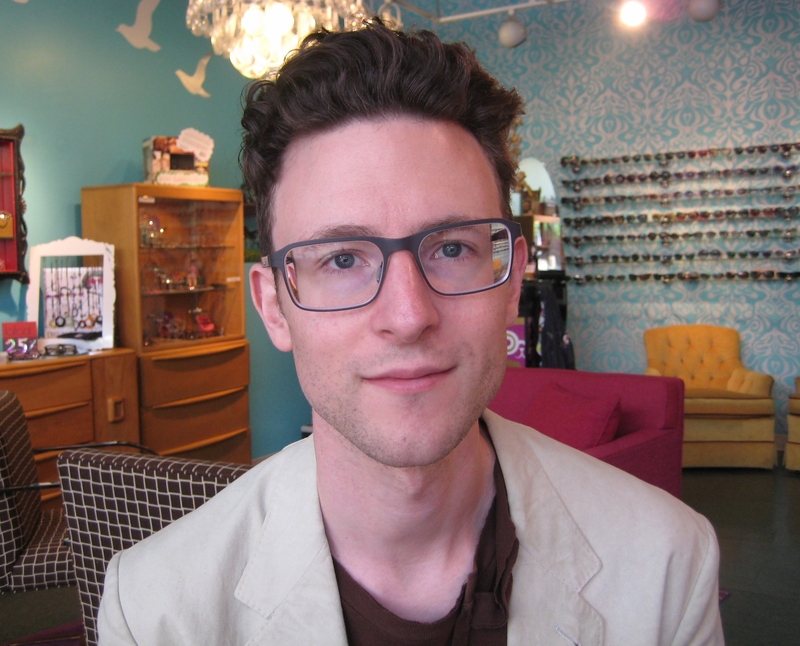 If you have a metal frame that needs to be jazzed up a bit, or you have odd-shaped specs that needs a clip, HE IS THE MAN! Put down that white-out and step away from the glasses!!!! Arnold will make that frame black and white for you…trust us. Now Flora is Black, White and HOT all over! Love what you see? Then what are you waiting for? Get in here and get one of these little works of art on your face! Come in on July 10th from 12-7pm and grub on hot dogs, s’mores, beer, and dance your face off with White Mystery!!!! White Mystery will be in full swing from 12-1pm. Don’t miss ‘em! 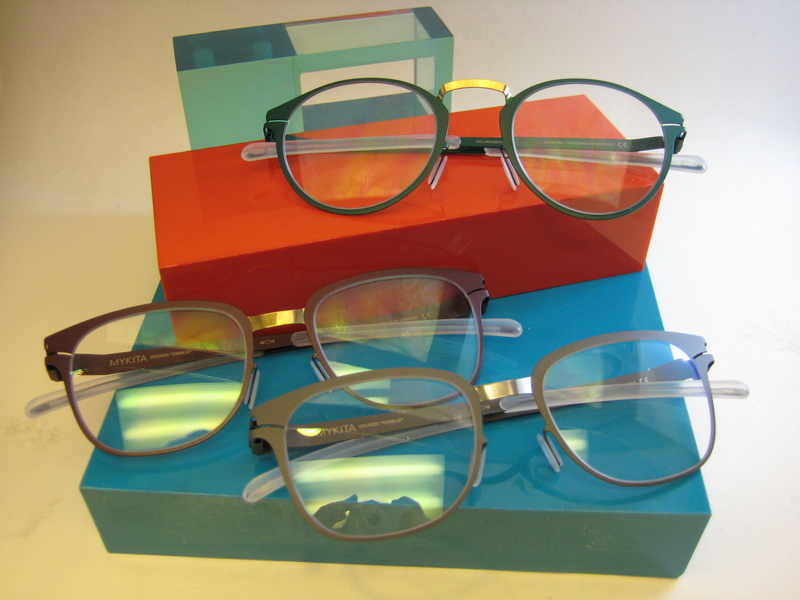 Oh, geeze…we almost forgot to mention that we will have the whole RES/REI and Oliver Goldsmith collections in the house!!! We know you secretly love #throwbackthursday. It’s ok, we do too! Well, we are bringing back some of our old Thursday activities. Back in the day, we had Eye Spy’s Battle of the Bands! 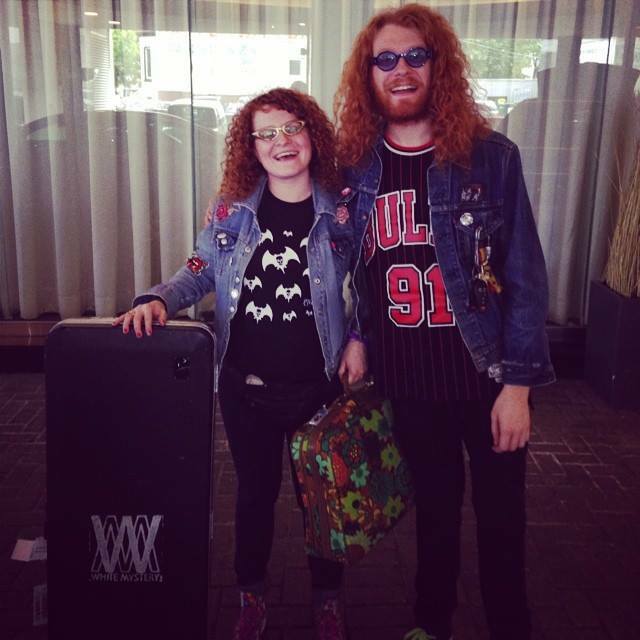 Turns out that this throwback will not be a battle, but rather a killer set by the brother sister duo White Mystery! We are so pumped to share our afternoon with these gingers! We have never, ever had a RES/REI trunk show!!! We are just a tid bit excited about this one! RES/REI takes classic Italian shapes, then updates the shapes and adds a touch of color and/or interesting modern detail. They are handmade with love in Italy. RES REI means ‘the thing’ in Latin. It means an existing object, with substance and form; but it also means a concept, an idea. RES/REI is the ensemble of things that make life around us, in all given forms. 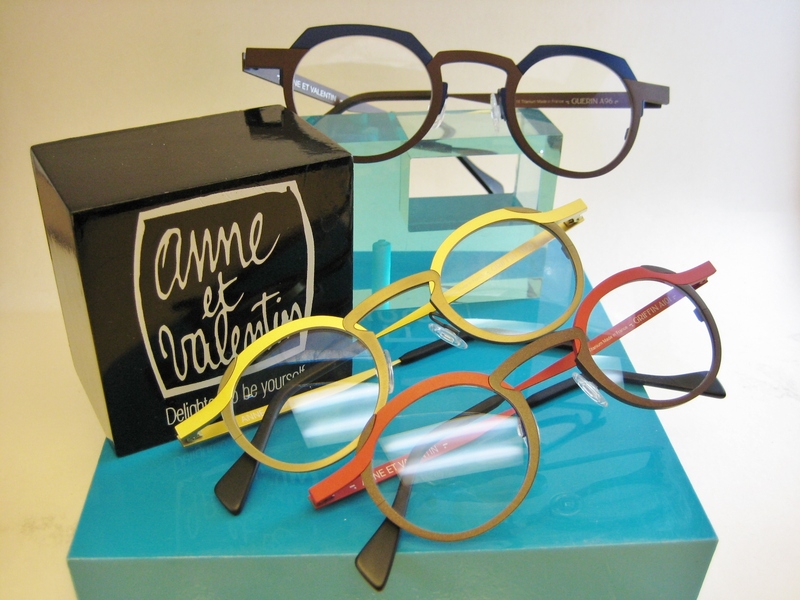 Did you know that Oliver Goldsmith made Audrey Hepburn’s sunglasses? 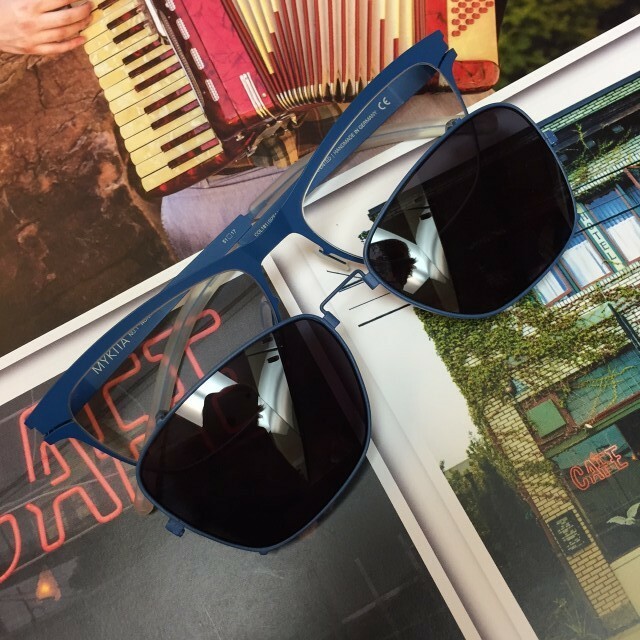 Think of all those cult films, and 20th Century style icons… yeah, they made those sunnies too. They are particularly dreamy, in that old Hollywood sorta feel. 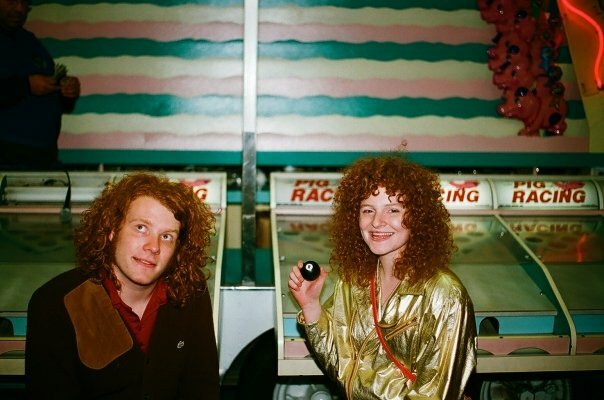 So come by Thursday, July 10th starting at noon for trunk shows & to rock out with White Mystery!! 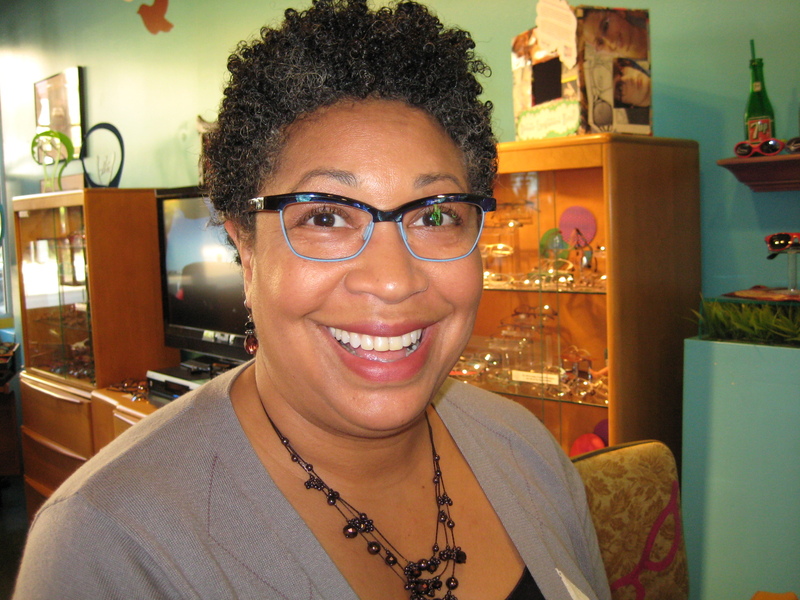 Xenia chose wisely in uniting her eyes with these beautifully sleek, Italian-made Res/Rei Claudia frames. 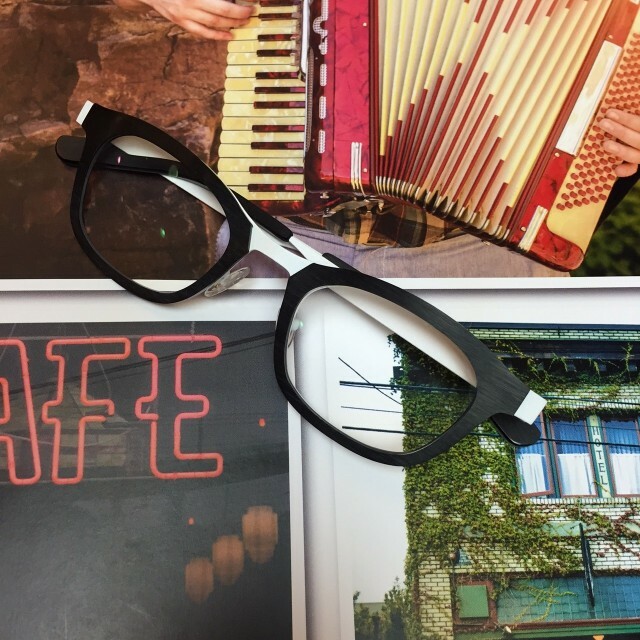 Res Rei actually translates as “the thing”…and these frames are definitely the thing to be talking about. Bellissima!! Check out our Customer of the Week: Joe!! Walker, not to be confused with Walker- Texas Ranger, is such a sweet dude and these frames perfectly complement his aesthetic. A slight nerd flair with a dash of modern sleekness. 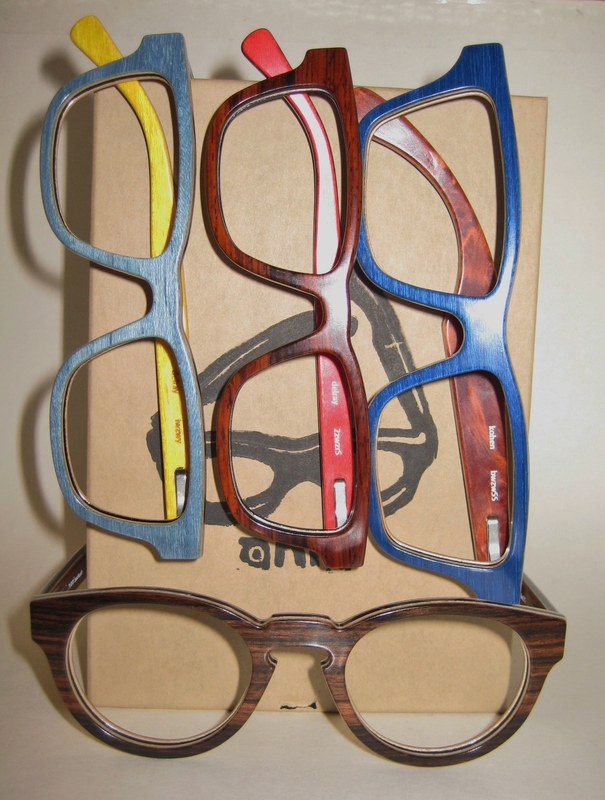 These handmade titanium frames feel as good as they look! In addition to being a great eyewear model, Walker Thisted is a local artist, working in photography and painting…and has a ton of websites to showcase his projects. Recently, he has adopted the pseudonym: Theo Wit. Take a peek at his artwork here. Thanks for being our customer of the week Walker! You look awesome!! The Goods are Rolling in from Near & Far! 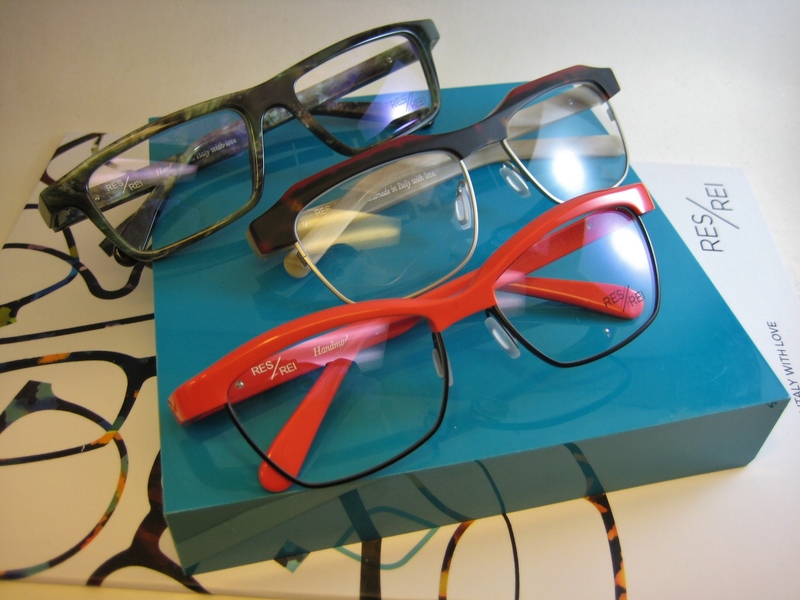 The gospel music is playing on Pandora, and the new frames are arriving from Italy, France, Germany and Ohio! Hallelujuh and Amen. Anni Shades straight from Ohio! Wear Wood!